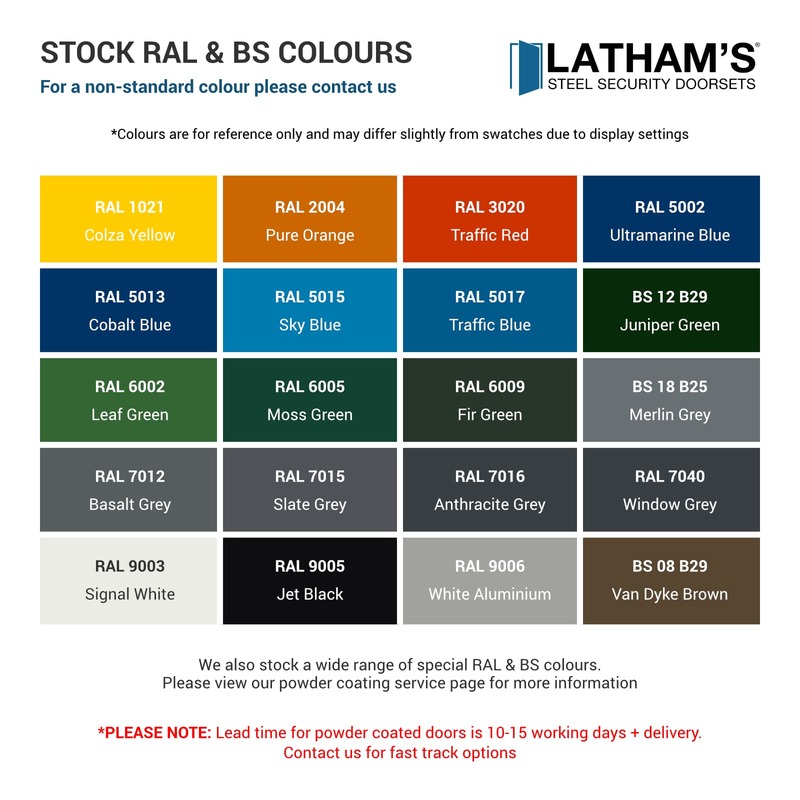 Matched to our RAL coloured powder coated doors, we offer touch up pens to remove any scuffs or scratches that may have appeared over time. 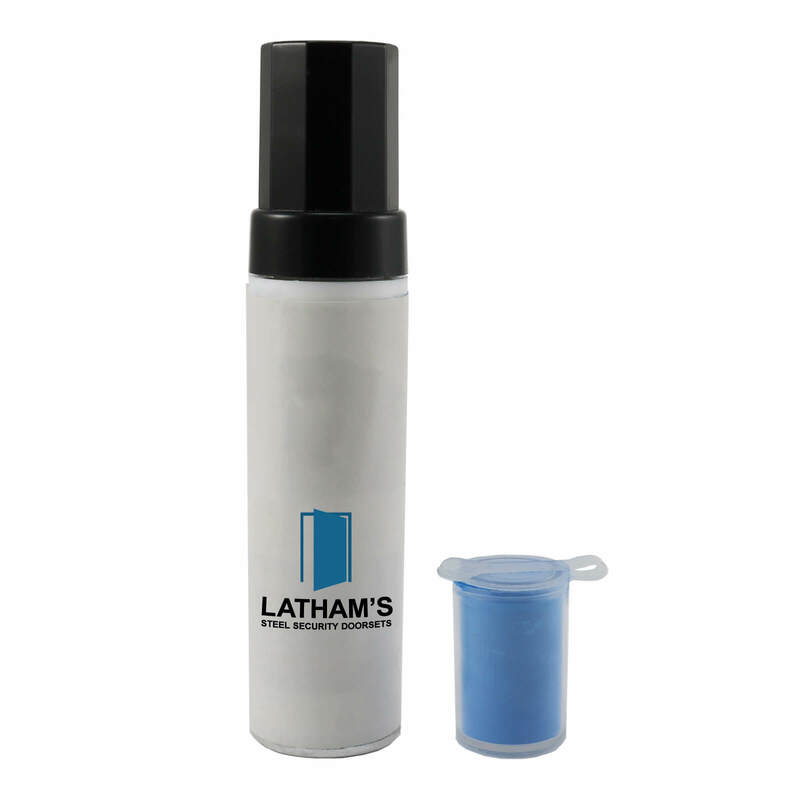 Matching RAL coloured powder will be supplied in the plastic compartment in the top of the pen. 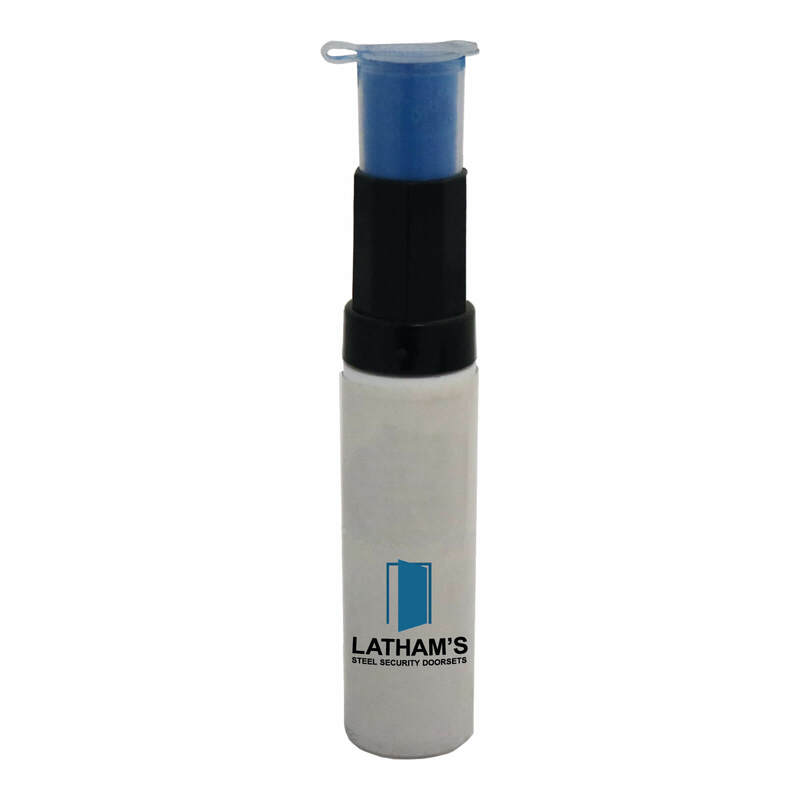 When ready to apply, take the clear pot containing the powder off the top of the pen and put to one side. 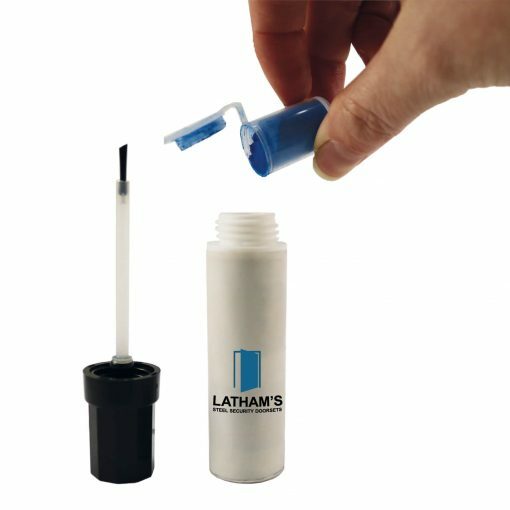 Unscrew the black topper off the pen and also set the brush to one side. 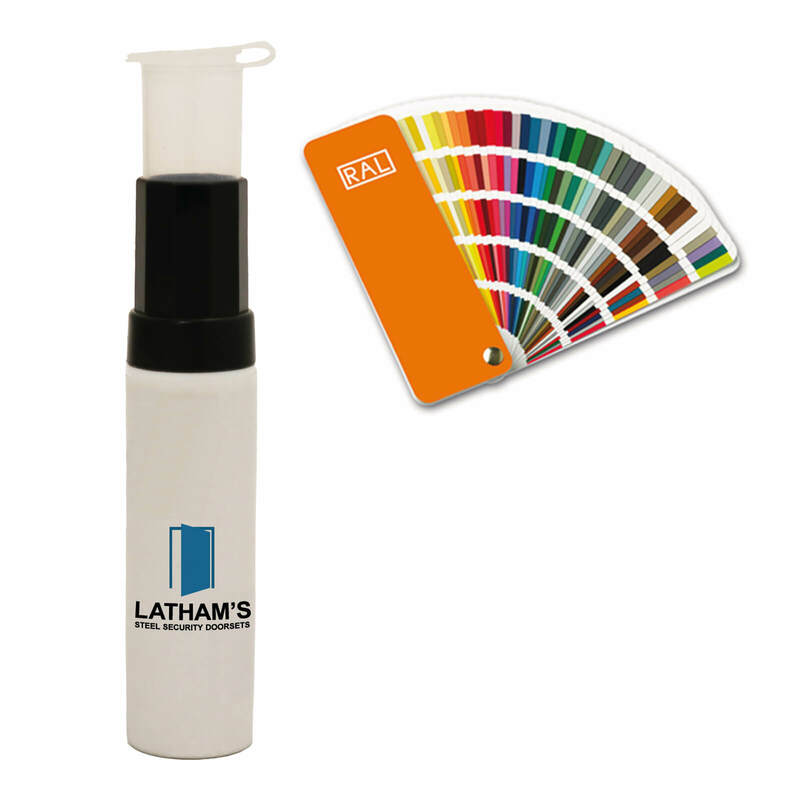 Open the lid and pour the RAL coloured powder into the section containing the solvent. Using the brush provided, mix the paint powder with the solvent. Screw the black topper back onto the container and shake vigorously for 1 minute. Using the brush, apply the paint to the affected area of your door to cover any scuffs or scratches which may have appeared over time. Please allow up to 40 minutes to become touch dry, and 8-12 hours to dry fully.